Katie joined affiliate marketing networks since a year ago and was putting effort building up her online business from one to another website creation. Katie started her current affiliate marketing career without any technical knowledge but she didn’t step back neither giving up at all. She learned everything steps by step as she could from those internet experienced marketers from the training provided. The most inspiring quotes I heard from Katie in her profile ” There is often the question do you earn any money from this and the answer is Yes it does work and the only limits you can impose is those you set yourself”. #1 What success means to you? How success help you in your life? Success for me means freedom to work in the way that suits the issues of my health. Successes I have had along my journey so far have developed new skills, made new friends, and able to be with my family when needed. #2 How/What is your daily routine? How much time you spending on building your business online with Wealthy Affiliate? I get up each morning to get ready for work, have my breakfast go through my emails, set out the tasks I want to complete each day, and put a time limit on them. #3 How long does it take for you to become success building your business online? Could you explain how long does it take for your first sales? Were you excited? I got my first sale within three months, however you cannot put a time on success, since it means many things to different people and it is not just about the money , we all want to earn a living however it is more important to offer a good service, information and help others along the way. 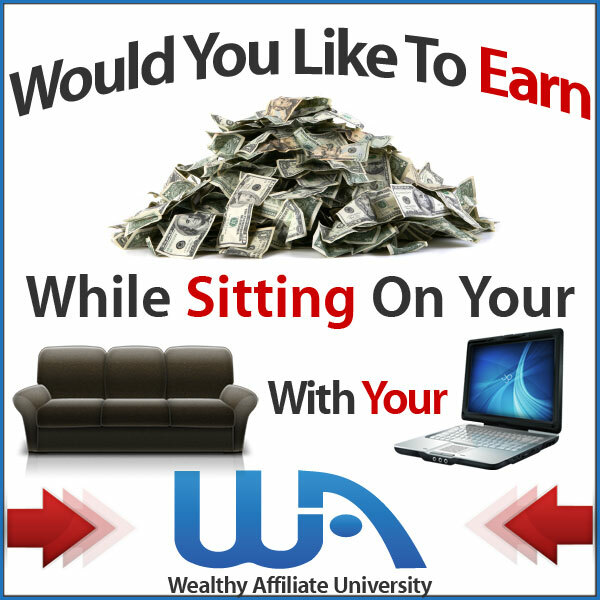 #4 For your opinion is there any others affiliate program better than Wealthy Affiliate? Why? As yet I have not come across an affiliate program as good as Wealthy Affiliate. #5 How did you overcome your Fears and Failure? What did you do? I just followed the training and kept focused on what I wanted to achieve. #6 What motivates you so much to become an online entrepreneur? Due to some health issues and struggling to get back into work I felt I still had something to contribute to life in general and this gives me the flexibility to do this. #7 Have you reached your Dream / Goal so far? I have not reached my ultimate dream yet, however, I have achieved many goals and continue to do so. #8 Did you work/spend FULL TIME for your online career? Does it give you freedom to achieve your mission in life? I started out working part time, however, this last few month I have been doing more hours, I think for me personally it is work and I know I can still keep progressing, and the best thing is I can work from anywhere so long as I can access the internet. one of Katie Website: http://albabride.com/ . Click how’s her website. Proud of her. Click here to join and add Katie as your network.